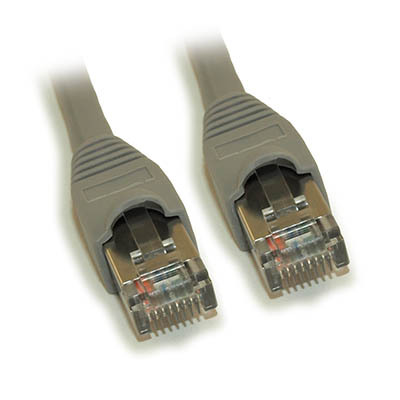 Connects any CAT6 or CAT6A (Shielded) application such as computer to hub, patch panel or wall jack. Augmented CAT-6 or CAT-6A as it is referred is capable of supporting data transfer rates of up to 10Gbps at a maximum bandwidth of 500MHz. 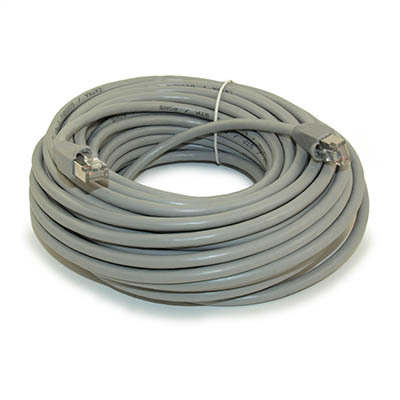 CAT-6A has additional and tighter twists, with additional insulation to reduce cross talk.CAT-6A is also backwards compatible with CAT-6 and CAT-5e, however, speeds are always limited and will perform to the lowest category cable or connector that is installed in the link.CAT-6A is fast becoming the lowest cost effective solution as it is seen as a future proof cable system. CAT-6A components are used in Class EA networks as defined in ISO/IEC 11801 and TIA/EIA 568. CAT6A is now the recommended standard for PoE installations. 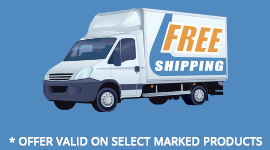 CAT6A is fully backward compatible to CAT6 standards.